Create beautiful, professional imagery with the help of professionals in the industry and feel at ease in comfortable surroundings, perfect lighting and a relaxed environment. 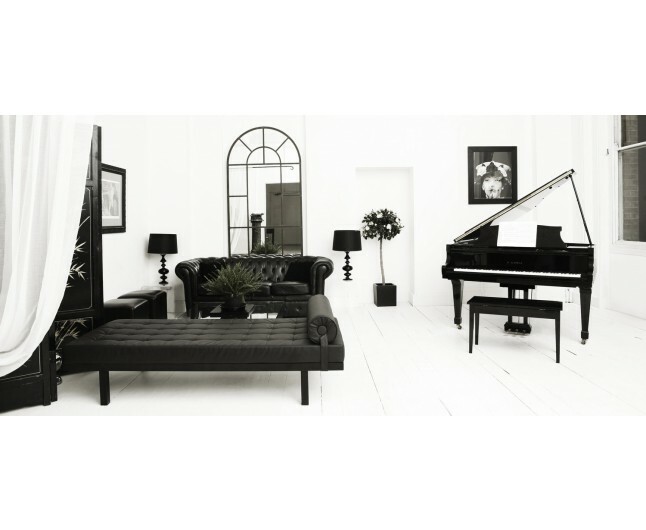 This bespoke Bouduoir Makover includes fantastic studio location in cerntral London, contemporary sets & clever props, professional hair styling, expert make-up, state of the art lighting and photo composition. Specialist make-up artists and hair stylists will attend to you in an unhurried, calm environment. You are given individual attention, helping to make your day one of the most celebrated you will remember. We use advanced techniques and specialist retouching to create a flawless image of your natural beauty. By helping you feel completely at ease, comfortable in front of a camera and perfectly relaxed, your true personality will shine through in the finished photograph. PS : When not applying their trade at our studio, our creative team can often be found working among top fashion names including A-list celebrities, top international and UK based glossies as well as New York, London and Paris Fashion Week. Make-up artists apply professional make-up which is heavier and stronger to enhance facial contours for the camera; this results in a look normally found in high end glamour and fashion magazines. Our team of professional make-up artists, hair stylists and wardrobe stylists have been published in top international glamour and fashion magazines and worked on well known TV and Film productions. Just imagen the conversatios you are going to have and the insider tips and tricks they are happy to share. Our artistic director will allow you to see your natural beauty emerge and will professionally guide you through the shoot. As a result, the camera lens captures you in perfect harmony with your surroundings; you will be poised and balanced, maintaining a great sense of beauty and style.Attention to detail means giving you all the time and help you need to get the most wonderfully alluring, classy, poses that will delight and amaze you. Clothes, hair, make-up, photography: Our team of make-up artists, hair and wardrobe stylists will work with attention to the finest detail; when posing for your picture, only the best in styling will suffice to make sure you look and feel absolutely fantastic. Using the most specialised and up to date retouching software on the market, we use high end professional computers and monitors for maximum colour rendering. After working in the glamour and fashion industry for many years and able to correct all body imperfections, we excel at giving models the unique look that they want. The final photos will be the product of a perfectly planned process. Within your treasure trove of shots, you will instantly recognise skill, care and professionalism. After an exhilarating day in front of the camera, as the centre of attention, you will also take away a bundle of fun memories. Choose our most popular digital imagery product, and there are no copyright restrictions. Upload your stunning shots to Facebook. Make them your Twitter profile picture. Take your DVD to your local printers and order some prints.